For homeowners willing to buy a property in Gurgaon, this is a good time to invest, as the hike in circle rates have been placed on hold. The registration charges and stamp duty paid during purchasing a property generates a huge revenue for the state. Due to the ongoing slowdown in the real estate economy, the state revenues have also been affected. The civic authorities in Gurgaon are encountering cash crunch due to the refraining attitude of property buyers. The Chief Minister of Haryana, Manohar Lal Khattar has asked the Gurgaon Administration Officers to make a revision of the circle rates and raise them twice a year. 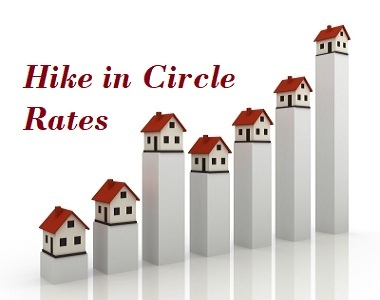 The circle rates are the prices of property, fixed by the government, under which a property cannot be registered. The condition of the real estate market in Gurgaon is improving. Therefore, the authorities have decided to raise the circle rates in different areas in the city in February. The hike will be between 3% to 5%, and the decision has been taken two months before the beginning of the fiscal year. Online reports reveal that the average prices of property in Gurgaon are around INR 6,400 per Sq.Ft. However, with the increment in the rates of property, the property prices may tough around INR 10,000 per Sq. Ft. in certain areas. It is important to note, that both in Haryana and in Gurgaon, the authorities revise the circle rates annually. The average rate is around 10% to 15%. However, due to the slump in the real estate industry, the rates of FY 2015 have been followed in FY 2016 as well. One of the worst-hit areas in Gurgaon is the Millennium City. The authorities in Gurgaon have not only raised the price, it has also made not decrement in the circle rates in certain areas of Gurgaon. For instance, the circle rates of Sushant Lok-1 and DLF-1 have remained unchanged. The new rates in the real estate market in Gurgaon were supposed to come into effect from 12th February 2018. However, a notice was issued by the Gurgaon Administration on February 9th, stating that the increase in the rate of circle rates has been placed on hold for the time being. The rates will remain as it is until April. Gurgaon is an important area in the Delhi-NCR region and the commercial importance of the area is on the rise. The demand for real estate in the area is rising. The developers have come up with several residential projects in the area and the corporate employees are looking forward to getting a home in the luxurious residential complexes in the city. 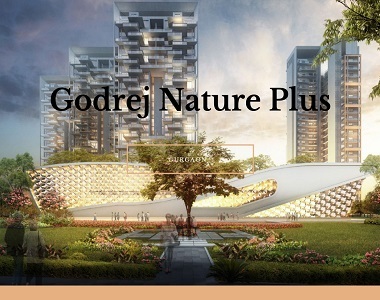 Well, you can have a look at Godrej Nature plus, one of the most luxurious residential complexes in the area. The average prices of property in Gurgaon for 2 BHK apartments ranging between INR 70 lakhs to INR 80 lakhs. In case the circle rates are increased by 10% to 15%, these homes will become expensive by INR 7 lakhs to INR 10 lakhs. Evidently, this is a good time for homeowners to buy the apartments, as they do not have to pay this extra amount. 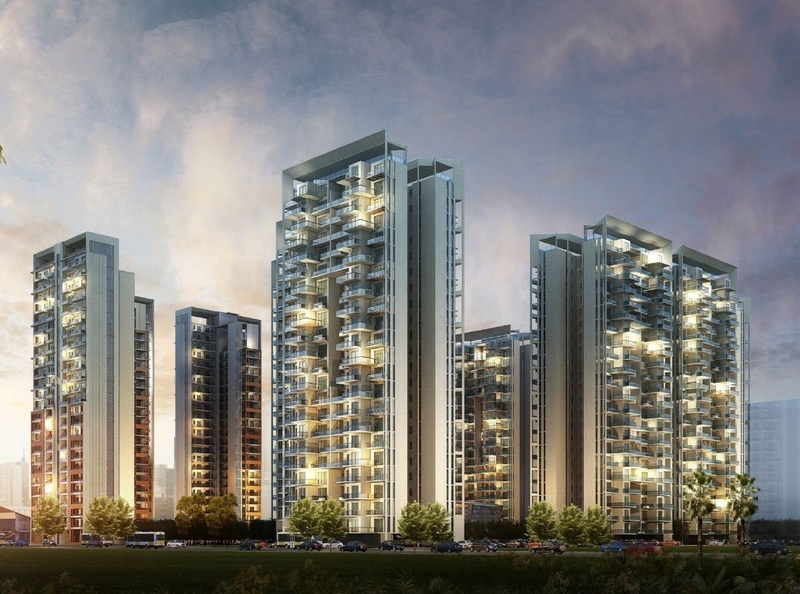 Particularly, the properties in Sohna Road in Sector 33 in Gurgaon are in high demand among the investors. 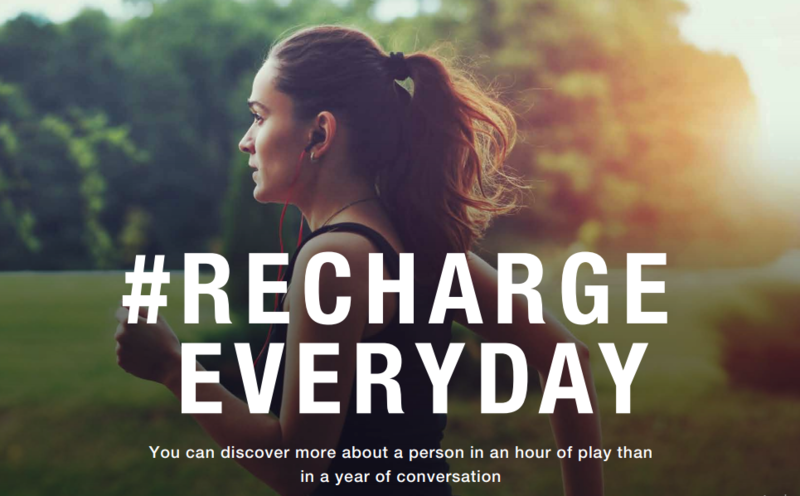 Godrej Nature Plus is located in this area. This is a good time to buy the apartments in the residential complex. The prices of property in the estate are likely to rise after April, once the circle rates are increased. This is a good time for investors and homeowners to buy the luxurious homes in the residential complex.